Children are imaginative, wonderful, and excited. They can dream up anything, and believe in more magic than any adult live. But it doesn’t take much to break the spell. 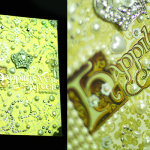 The details of every Princess Perfect party need to be, well, perfect. Details that parents might not catch, like a barcode on a book or a missing costume piece, can ruin the magic for any child. 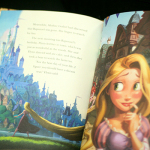 Our princess books are prefect. 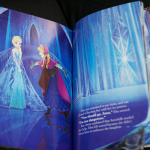 Hand-bound, hand-jeweled, and hard-covered, each book is customized to the princess and full of giant-illustrations, perfect for every child sitting in our circles to see. And do you really think princesses would shop at Best Buy? Nope! 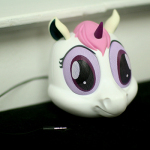 Even our speakers are a magical unicorn toy cute enough for a kid and fit for a queen. 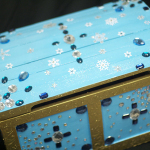 Don’t forget our princess treasure chests! Princesses would never carry around totes from Target or the grocery store. 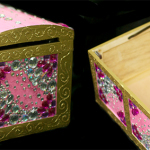 All of our princess accessories are carried in a magical, wooden chest! Hand made from wood in the US, then hand-painted and hand-dazzled by our office elves, they’re made with loads of glitter and imagination! 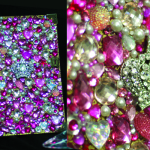 And these are just the details you can see. Don’t forget the fact that all of our princesses are professional performers or childcare workers, beautiful, amazing singers, and the sweetest ever! Even our customer service strives for perfection. 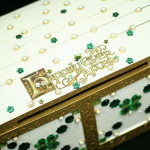 These little details are what makes our parties perfect. We promise.